Helen Gray - Heritage Funeral Homes Inc.
of Arthur. It is with great sadness that the family of Helen Gray announces her passing at the Groves Memorial Hospital, Fergus on Wednesday, February 6, 2019 at the age of 76. 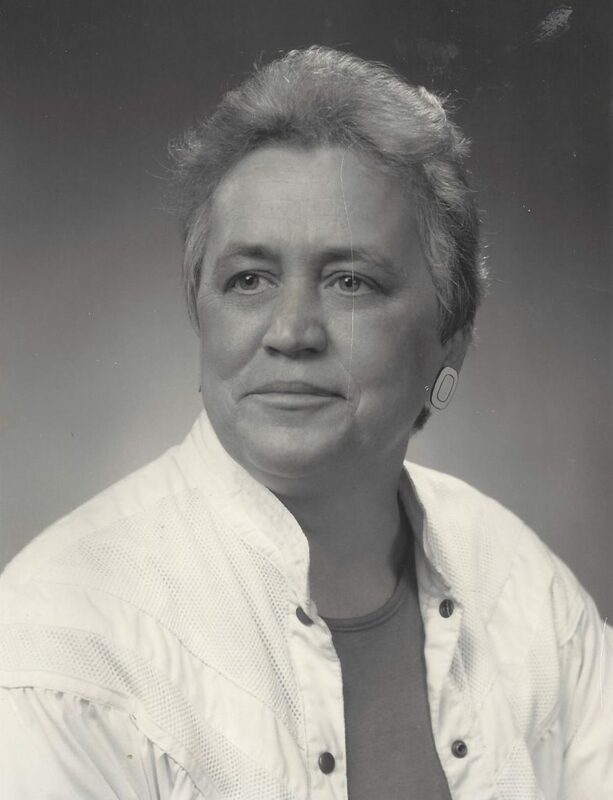 Beloved wife of the late Bill Gray (1986). Lovingly remembered by her three daughters Kim Hussey (Lonnie), Tammy Zettel (Greg) and Carey Schwoob (Jeff). Helen will be fondly remembered by her six grandchildren Jessica (Andrew), Tim (Nicole), Nikki (Travis), Jamie, Tyler (Shannon), Shelby (Garth). Gigi to her seven great grandchildren Emily, Jackson, Ben, Maizie, Avery, Dylan and Hunter. Sister of Mary Lou Traynor (Walter), Jeanette Randall and Ruth Homer (Jim). Helen will be fondly remembered by her special friend for 29 years Dan “Boone” Epoch as well as by her nieces, nephews and friends. Predeceased by her parents James and Gertrude Traynor, sisters Marie McDonald (Willis) and Joan McLean (Charlie) and brother-in-law Bill Randall. The family will receive friends at the Crawford Funeral Chapel, 243 George Street, Arthur on Saturday, February 9, 2019 from 11:00 a.m. until 12:15 pm. followed by the Funeral Service at 12:30 p.m. in the Funeral Home Chapel. Spring interment in Forest Lawn Cemetery, Orangeville. As expressions of sympathy donations to the Arthur Royal Canadian Legion Branch 226 would be appreciated by the family.